Since its rollout a few years ago, there has been no shortage of conversation around Disney World’s FastPass+ ride reservation system. While many can argue its flaws and merits, there is no denying that it has changed the Walt Disney World vacation experience. While I initially was unsure of the new FastPass+ system even after a few visits, I’ve adopted a few strategies to limit my time spent in line or fiddling with making reservations and maximize my enjoyment in the parks. Follow these tips, and you can go from FastPass beginner to FastPass expert for your next trip to Disney World. It still surprises me how many friends, colleagues, and readers that we hear from who aren’t aware that you can make FastPass+ reservations for attractions ahead of arriving at the parks. The fact that you can see long lines at the FastPass+ kiosks at the beginning of the day shows that there are still some people who aren’t aware of this system before their trip. 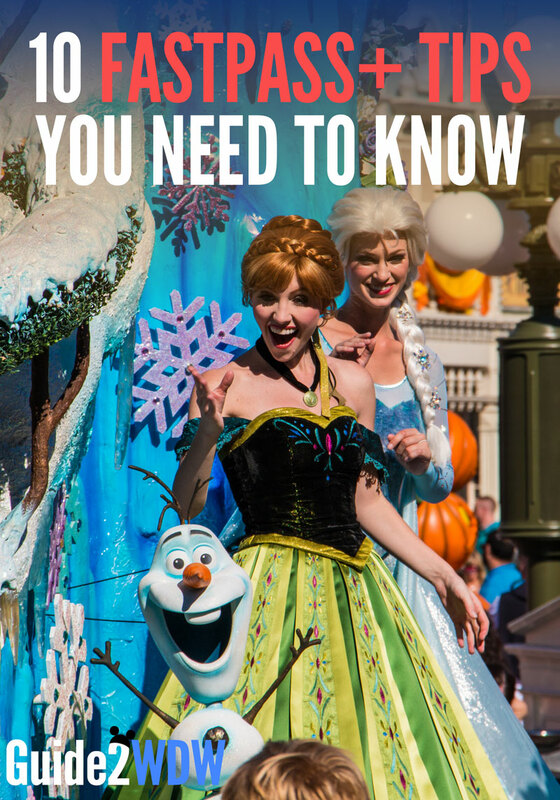 So make your FastPass+ reservations as early as you possibly can! If you’re staying on property at a Walt Disney World Resort like The Contemporary or Art of Animation Resort, you should make your FastPass+ reservations for the entirety of your trip 60 days in advance from the first date of your vacation. If you have an Annual Pass or other ticket, you can make your reservations 30 days in advance. This is very important for getting FastPass+ reservations the most popular rides and attractions, such as Wishes and Festival of Fantasy Parade viewing at the Magic Kingdom, seeing Anna and Elsa, the Seven Dwarfs Mine Train, Peter Pan, and Toy Story Midway Mania. If your favorite rides are not available when you first make your FastPass reservations, keep checking back between the first day you can make your reservations and your vacation. This is especially effective in the mornings, where we’ve had a lot of luck getting FastPasses for attractions that were previously unavailable. My educated guess is that Disney releases some reservation times during the morning hours. If you have a large party, sometimes you cannot get everyone to get the ride at the time you want. Try and reduce your party size and see if you can get your desired ride/time. Then try again with other small party sizes (including going down to a party of one). You’ll often be able to get 1 person at 10:00, another at 10:10 and a third at 10:20, when you were unable to get a party of 3 anywhere near 10:00. 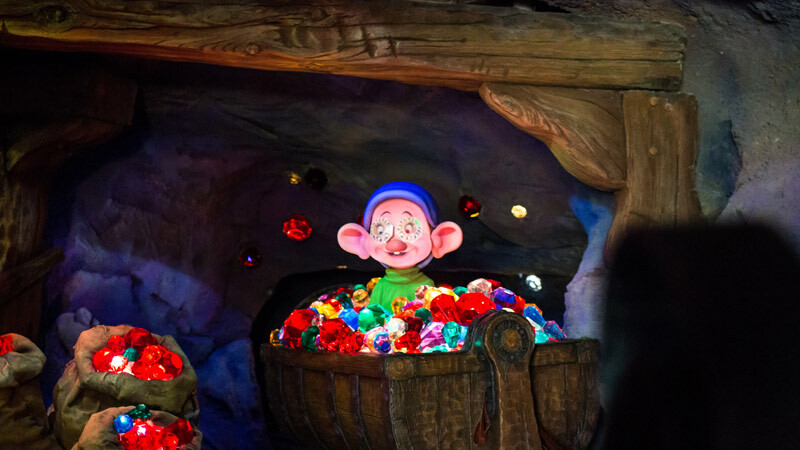 Even if you don’t get your whole party overlapping, if most of the party is within the valid time window and one or two are later in the day, the cast member will often let the whole group go in together. Just politely ask at the FastPass+ entrance. One of the best times to experience short lines at all four Disney World parks is right at the park’s opening, also known as rope drop. Rather than waste a FastPass on a ride with a short line, use that first initial time that the park is open to go on as many rides in the Standby line as you can while the crowds are light. The earliest you should schedule FastPasses is around 90 minutes after park opening, as that’s when the crowds tend to show up. One strategy we use all the time if we’re planning on going into two parks in one day: Don’t make reservations for the first park we visit in the morning, and make FastPass+ reservations for the park we’re planning on going into during the afternoon/evening. This ensures that we can go on some popular rides at the first park right after rope drop, and then also experience popular rides at the second park when the crowds have picked up in the mid-afternoon/early evening. 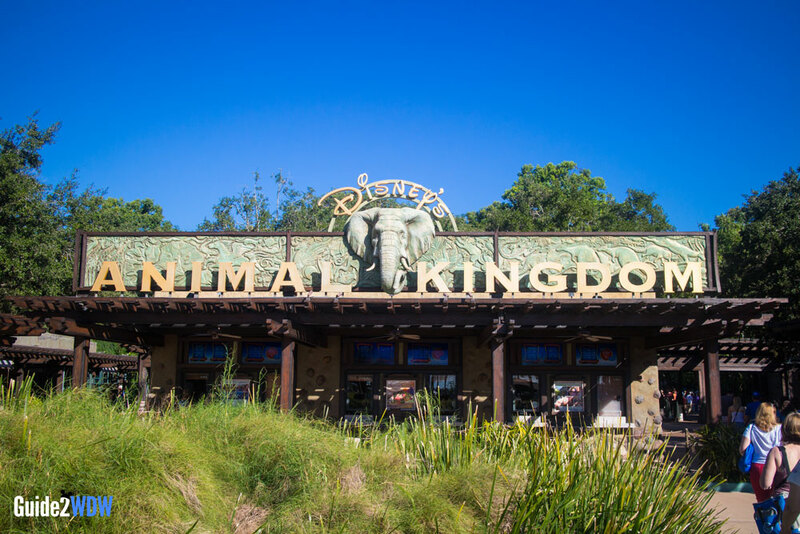 This strategy works best if you go to Animal Kingdom as your first park, as pretty much every ride there can be ridden on Standby with a short to reasonable wait throughout most of the day. Every other park has rides that will start getting long lines relatively early in the day, such as Soarin’, Test Track, Seven Dwarfs Mine Train, Peter Pan, Toy Story, and Rock n’ Roller Coaster. Leave a little time between the FastPasses or you’ll end up just running from one pass to another. It’s ok to have two passes back to back, but we’ve found that having three back-to-back-to-back can wind up feeling stressful. If you have back-to-back passes, leave a gap between those two and the third one to catch your breath. This is especially true if your passes are on different areas of the park, which is often the situation at Hollywood Studios where we often pick Tower of Terror, Toy Story, and Star Tours. The FastPass+ reservation has a one-hour window that shows up in the app, but it’s really an hour and 20 minutes. You can arrive 5 minutes early or up to 15 minutes late, and currently the system will still signal you as on time. If you are more than 15 minutes late, the Mickey light will shine blue instead of green, and it is up to the cast member whether you will be allowed in. If you are just a few minutes past the 15 minute mark, be nice and politely ask if they’ll let you in – they have always allowed our parties in when this has happened. 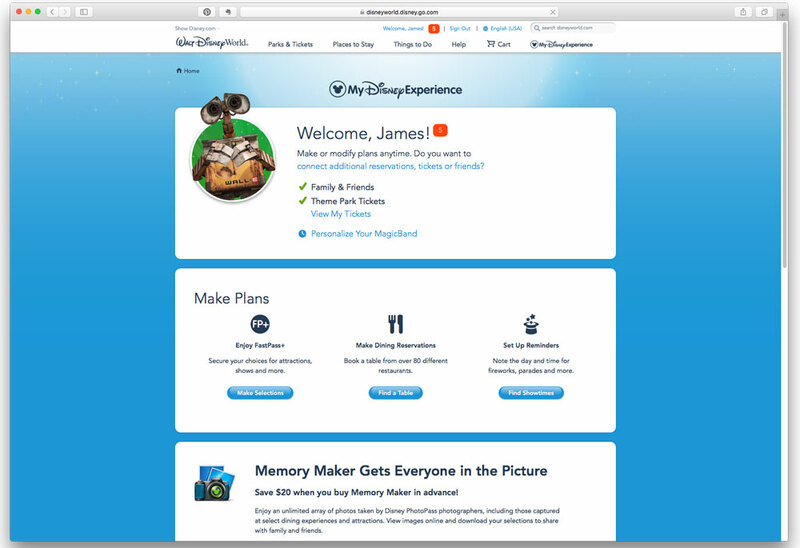 The best way to get FastPasses is using the official MyDisneyExperience website. It is much easier and faster to use than either the app or the in-person kiosk. You can more easily customize parties and change times/attractions on the website. The mobile app is much improved and a good second choice, but it is not as user-friendly as the website, and certain actions take a few more taps than the website. 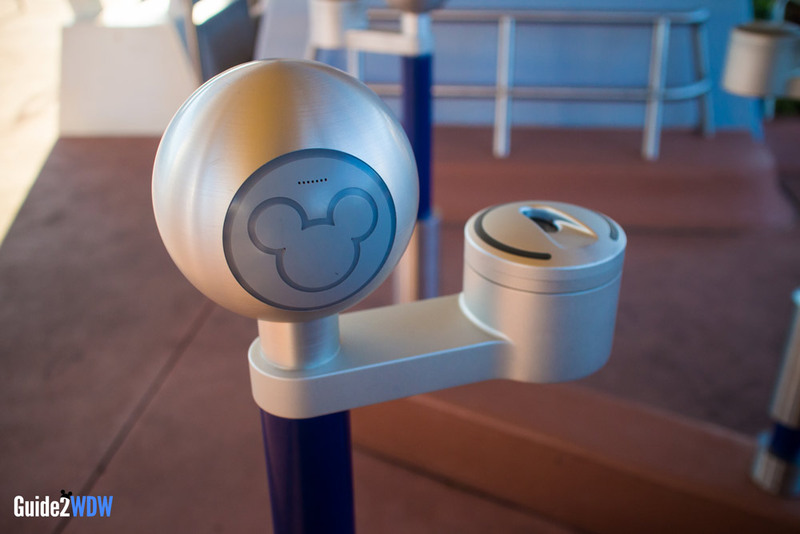 The kiosks at the parks provide the least customization options and should only be used as a last resort or for getting your fourth+ FastPass after using the first three passes (Note: you cannot get additional FastPasses after you use the first three on the app or website, although that functionality is rumored to be coming online in the next few months). 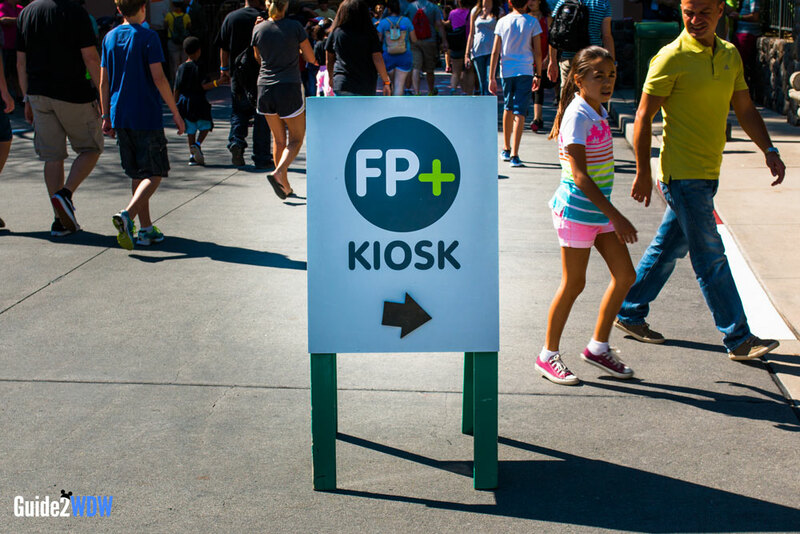 Note – a good strategy here is get a suitable FastPass at the kiosk and then use the mobile app to fine tune your selections. Once you have the fourth FastPass, you can change it on the app. Right now, the way the FastPass system works is that you are able to get a fourth FastPass after you use your first three FastPass+ reservations (or after time expires). Then you can get a fifth FastPass after you use the fourth, etc. In theory, this is a great way to get more FastPasses and maximize your time at the park. In practice, we’ve found ourselves only really using this feature at Magic Kingdom. Usually, once we’ve used our first three FastPasses, the other three parks only have attractions available that already have a short wait and it’s not worth the extra effort. However, Magic Kingdom has many more attractions than all the other parks, so this isn’t an issue here. I’ve been able to get passes for rides such as Buzz Lightyear, Jungle Cruise, or Pirates of the Caribbean late into the day. While we definitely recommend using the website or the app before the FP+ Kiosks in park, sometimes you can’t avoid a visit to the kiosks. Currently, you have to go to the FastPass+ kiosks in order to get the bonus FastPasses. Lines at the kiosks can become an issue, especially at Magic Kingdom. The kiosks with the shortest lines at the Magic Kingdom tend to be the ones near Mickey’s Philharmagic or near Splash Mountain. 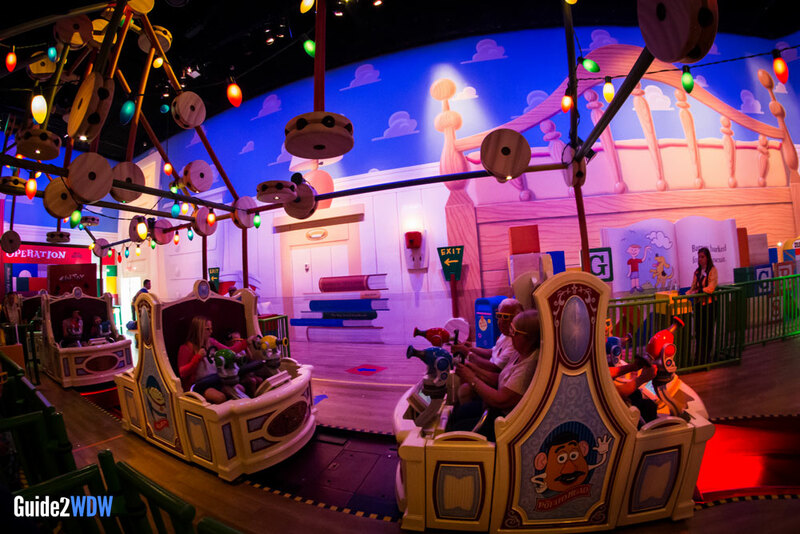 Note that there are two groups of terminals at Philharmagic – sometimes one of them has many more people than the other one, so don’t just get in line at the first one you see. Kiosks are also available in Tomorrowland near Buzz Lightyear and the Lilo and Stitch ride (two sets of terminals), near the Diamond Horseshoe in Frontierland, and next to the Jungle Cruise. 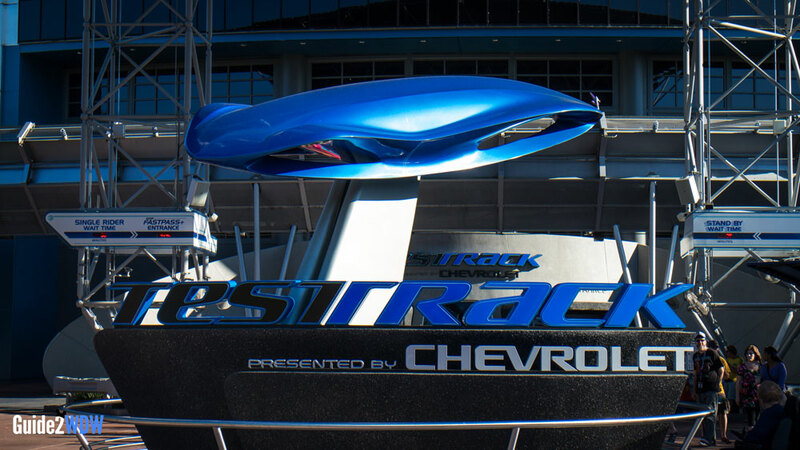 The first way is simple: Make a FastPass+ reservation for one of the top tier attractions for early morning. Show up at the park as soon as it opens, preferably when the park has Early Magic Hours if you’re staying at a Disney property. Make a beeline for the attraction you don’t have a FastPass for, and ride that first thing. Then you can ride the attraction you have a FastPass for later in the day. The second way is to take advantage of the Single Rider line, available on Test Track and Rock ‘n’ Roller Coaster. This line that will split up your party and put them in the first available single empty seat, but the wait time is much shorter. Sometimes as short as the FastPass line. So if you don’t mind using Single Rider, make a FastPass reservation for Soarin’ or Toy Story, and then do the Single Rider line for the other top tier attraction at the park. 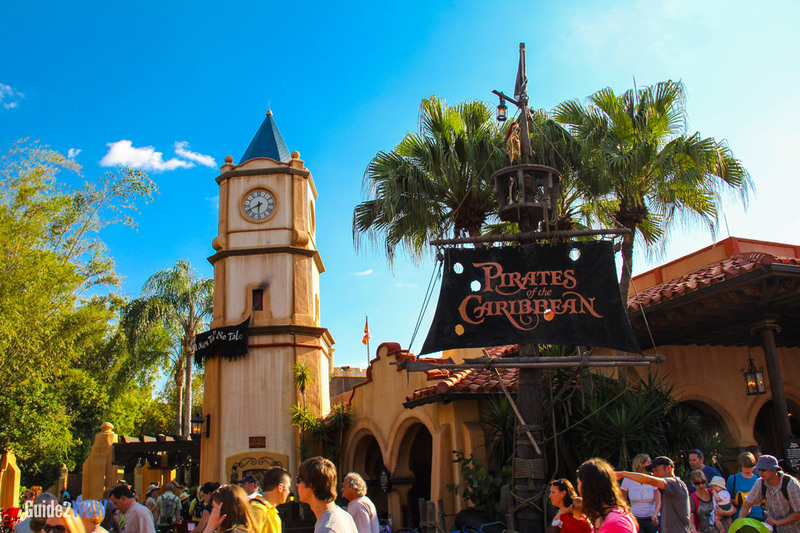 Well, there you have it, my 10 favorite tips for making the most of the FastPass+ system. What about you? 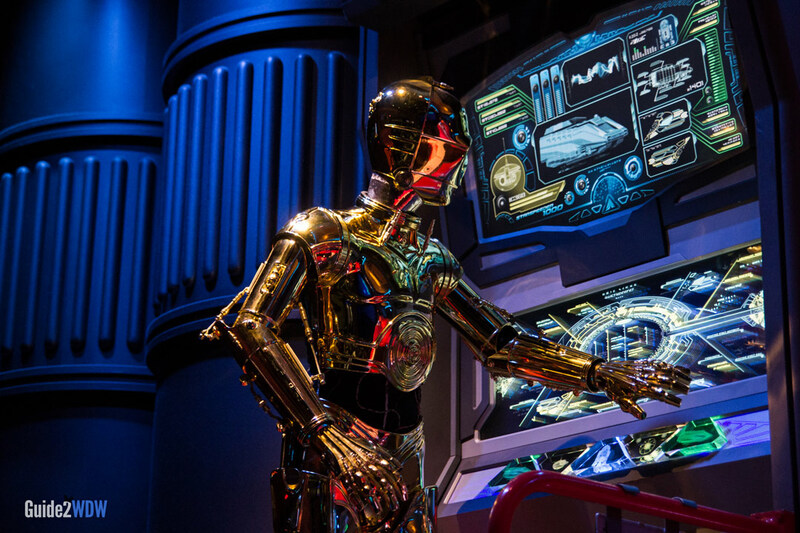 Do you have any useful tricks for optimizing your FastPass+ reservations? Let me know in the comments below, and I’ll update the article to include the best ones. family of 5, 2 adults & 3 children== can you purchase fast pass plus (10.00) once and take the ride with the fast pass plus for all 5 people? FastPass+ at Walt Disney World does not have any extra charges to use. It’s included in every ticket. That’s for Disney World. It sounds like you’re referring to MaxPass at Disneyland in California ($10 per ticket). I just tested it out yesterday, and you need to purchase MaxPass for each ticket in order to make reservations via the app. (So it would be $50 for your case). You can still use the regular FastPass system without purchasing MaxPass (you just need to scan your tickets at kiosks rather than use the app). The only two advantages of MaxPass are: You can make FastPass reservations via the Disneyland App instead of kiosks (which is convenient and can save some time), and you get PhotoPass access (can download all the pictures taken that day.